© Jacob Elliott. All rights reserved. 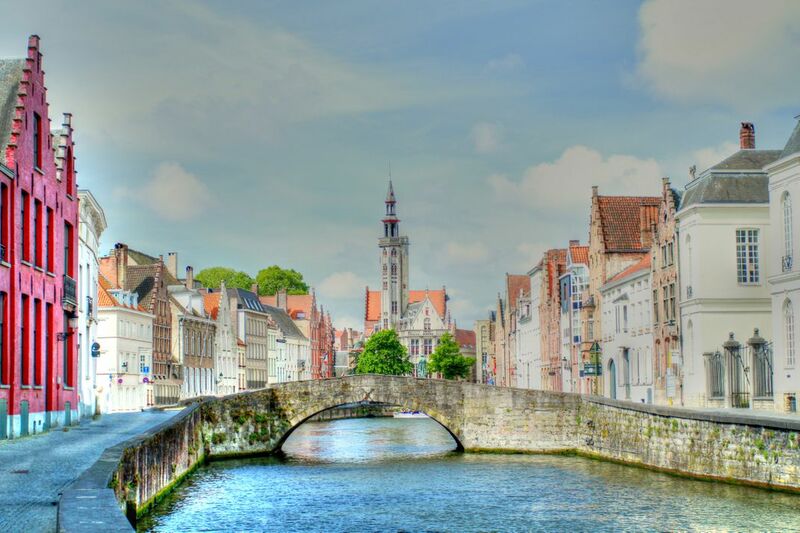 Capturing a quiet moment while standing on one end of the canal in Brugge Belgium. Date Uploaded: June 2, 2013, 12:54 p.m.